Home • Posts tagged "Let Go and Let God"
NEVER allow your past to rule your future-not worth it Sister! Nothing can stop me from moving forward or letting go of my painful past. 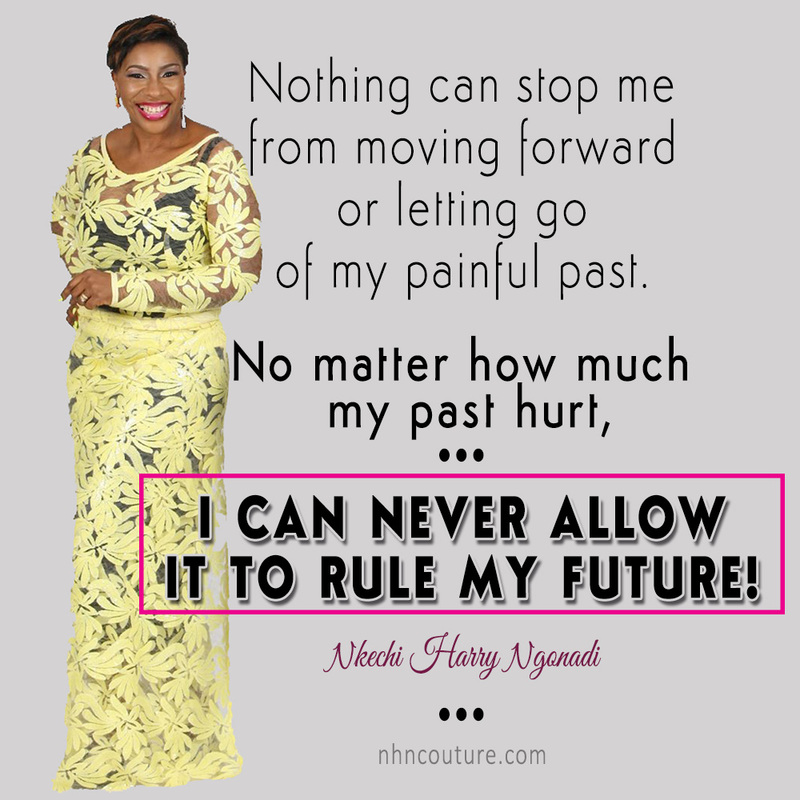 No matter how much my past hurt, I can never allow it to rule my future. You might say, "Nky it's easier said than done. "And I will say, "I said it, I did it and I'm still doing it."